Educational Qualification : Candidates ought to have Graduate in Commerce from a documented university. Selection Criteria: Selection will be completed on Written Test. 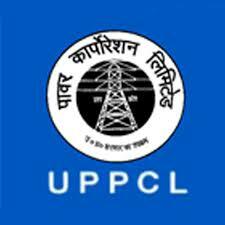 Interested applicants can complete application procedure through the website www.uppcl.org from 07.10.2016 to 28.10.2016.